The Forest Trainer version 0.21 + 9 .. The Forest Трейнер version 0.20 + 9 .. 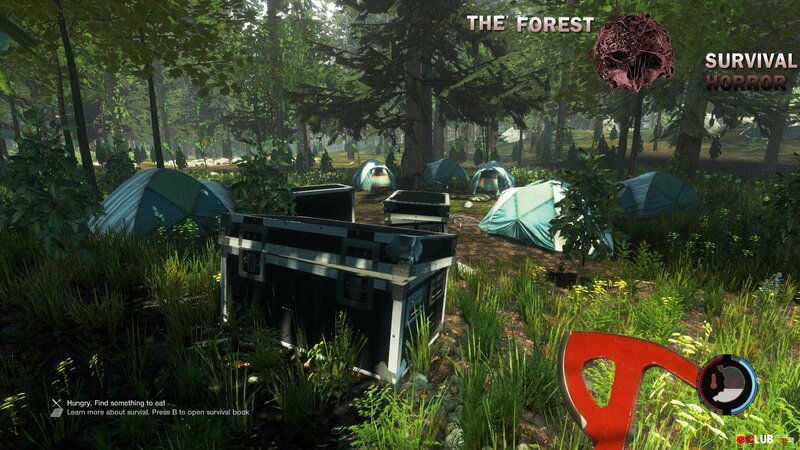 The Forest Trainer version 0.18 + 9 .. The Forest Trainer version 0.17 + 9 .. The Forest Трейнер version 0.16 + 9 .. The Forest Trainer version 0.14 + 9 ..